Salon Renew is a charming and welcoming salon, founded by two talented friends with big dreams, dedicated to making all who sit in their chairs feel and look their best. Salon Renew pampers each client with superior techniques and unparalleled customer service in a downright lovely environment. It is no wonder they were voted Fort Wayne's Best Hair Salon in 2015 and Runner up in 2016-2018. 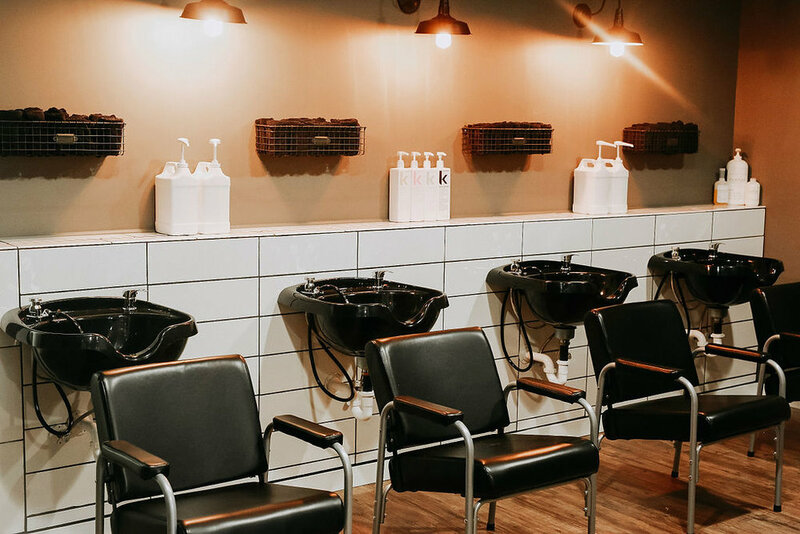 From the fully stocked beverage bar to the complimentary hand scrub, the staff strives to make the time spent at Salon Renew the most splendid part of your day.